Nacogdoches Physical Excellence Center is committed to providing the highest quality care, compassion, and respect to the East Texas community. Our highly trained physical therapists, physical therapist assistants, and support staff are called to serve you with an uncommon level of individual service and are dedicated to helping people of all activity levels and ages continue to move, play, and live at their highest potential. 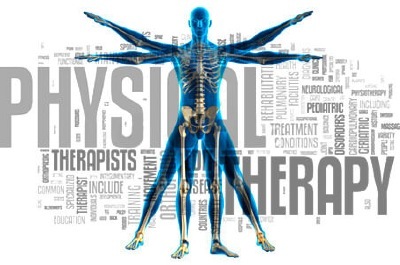 In order to succeed in our devotion to improve the lives of our patients, our approach to rehabilitation begins and ends with the mission of restoring function and independence. What to wear: Please bring comfortable clothing and sneakers. You may bring shorts or use ours if we will be treating your leg(s). On your first visit, please arrive 15 minutes before your scheduled appointment to complete the required paperwork. Your first session will last approximately 1 1/2 hours.